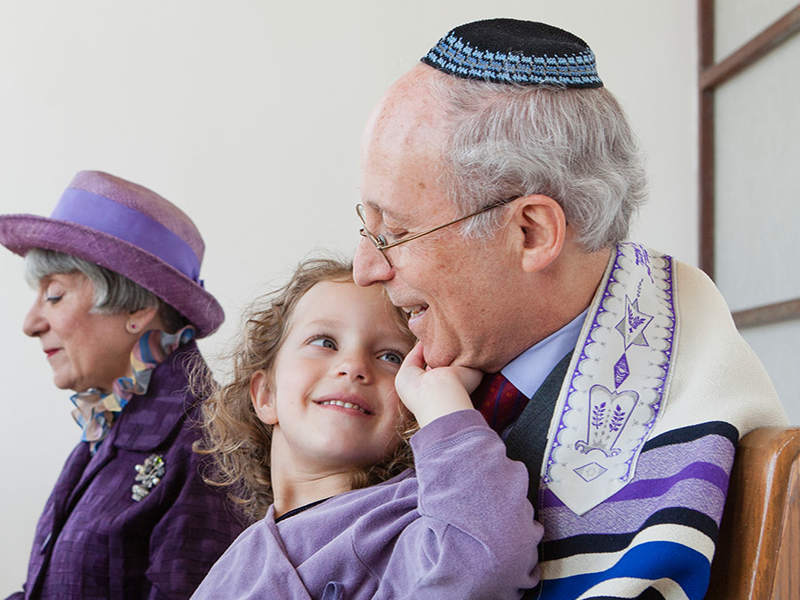 Create Your Jewish Legacy | Jewish Federation of the Bluegrass, Inc.
A planned gift is a charitable gift that you can decide now to make at some time in the future as part of your estate and gift plan. It can benefit you and loved ones that you name. It stands as a lasting reminder to your children and succeeding generations of the values and charitable works that are dear to you. With a legacy gift you have the ability to endow a favorite program in perpetuity. The Jewish Federation has partnered with the Blue Grass Community Foundation in order to maximize the potential of our endowment program. We will be glad to meet with you, your financial advisor, and/or attorney to discuss the many options. Please contact Judy Wortman for information by email or by calling (859) 268-0672.